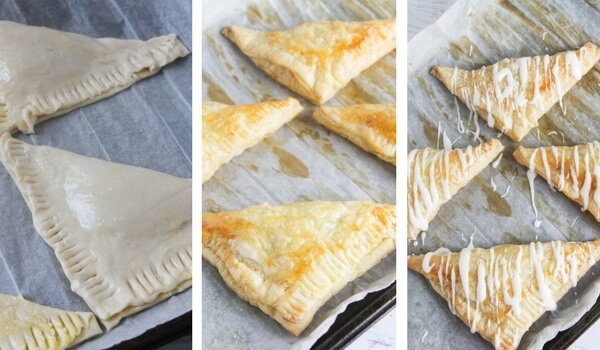 What’s Inside: These Pumpkin Pie Turnovers are the perfect Fall breakfast treat! There’s something about a warm breakfast on a cool Fall morning — it just makes you feel all cozy inside! 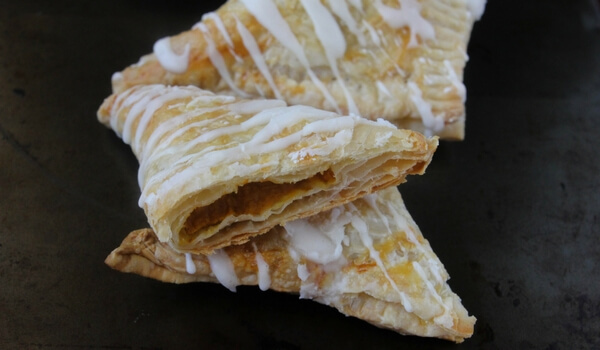 These Pumpkin Pie Turnovers are the perfect fall breakfast or portable treat! Kids will love to help make them – our girls especially like to seal the edges with a fork. (We’ve included photos later in the post to show how it’s done). 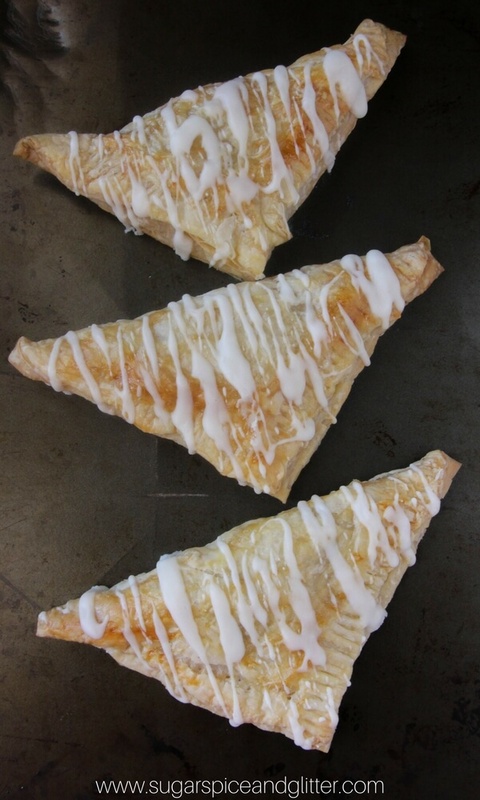 If you’re having company over for the holidays, these Pumpkin Turnovers are a wonderful breakfast to feed a crowd. Served warm, with a drizzle of sweet glaze – they’re hard to beat! Just looking at these pictures, I can smell them baking already…mmmmm! Time to get baking! 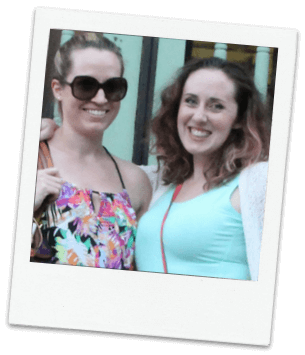 TIP: You might also love our 2-ingredient “Magic” White Chocolate Coconut Oil Frosting too! 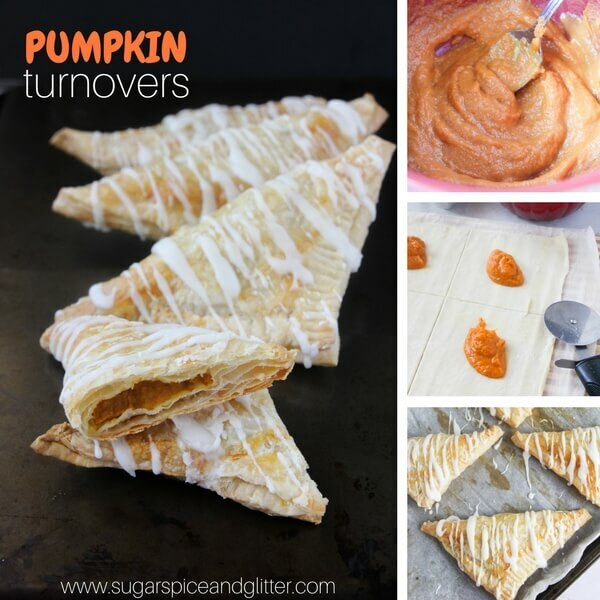 A free printable copy of this Pumpkin Pie Turnovers recipe is available at the bottom of the post. Keep reading for step-by-step photo instructions, or keep scrolling to get to the printable recipe card. 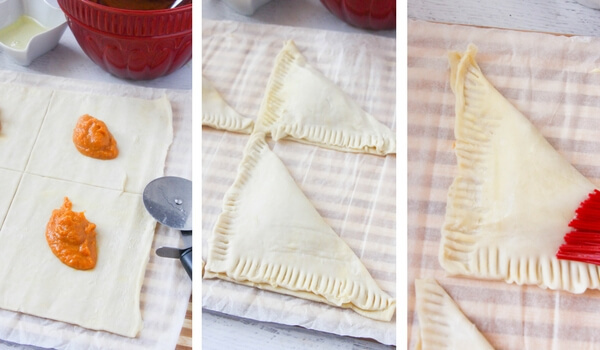 Roll out the puff pastry into a large rectangle or square, then cut into 8 squares. Set aside. 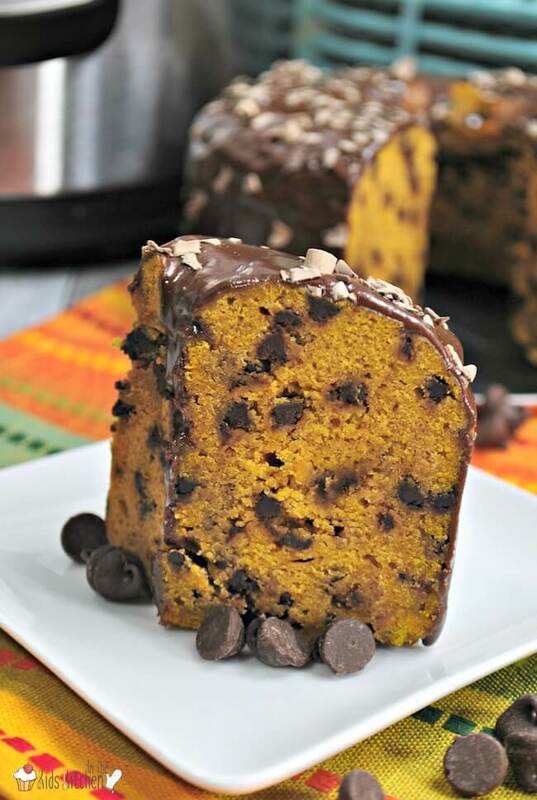 To make the filling, beat together the pumpkin, egg yolk, sugar, pumpkin pie spice and heavy cream. Place a heaping tablespoon to two tablespoons of the pumpkin filling in the center of the puff pastry square. Fold dough into a triangle by bringing the corners together, then use a fork to press the edges together and seal. This is the perfect step for kids to help with! 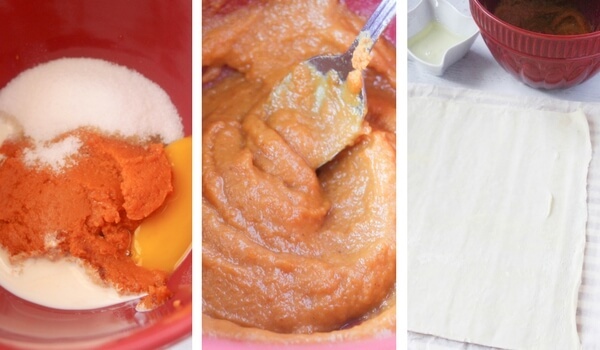 Repeat with all the squares of puff pastry until you have a batch of pumpkin turnovers ready to bake. Brush the tops of the triangles with the egg whites — this creates a golden, flaky crust. You can also use melted butter for this step. 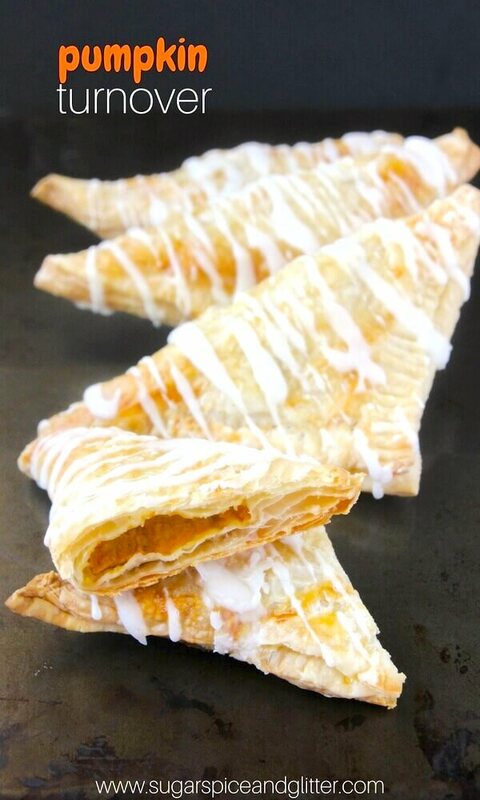 Bake your pumpkin turnovers at 400°F for 16-19 minutes. Keep an eye on them, as cooking time may vary depending on your specific oven. You’re looking for a them to just start to turn golden brown – they’ll finish cooking slightly after you remove them from the oven. TIP: We love these non-stick silicone baking mats for our baking projects because they’re washable and reusable – plus they’re naturally non-stick so your baked goodies slip right off when done! To make the glaze, mix together the sugar and cream, adding the cream slowly until you reach your desired consistency. 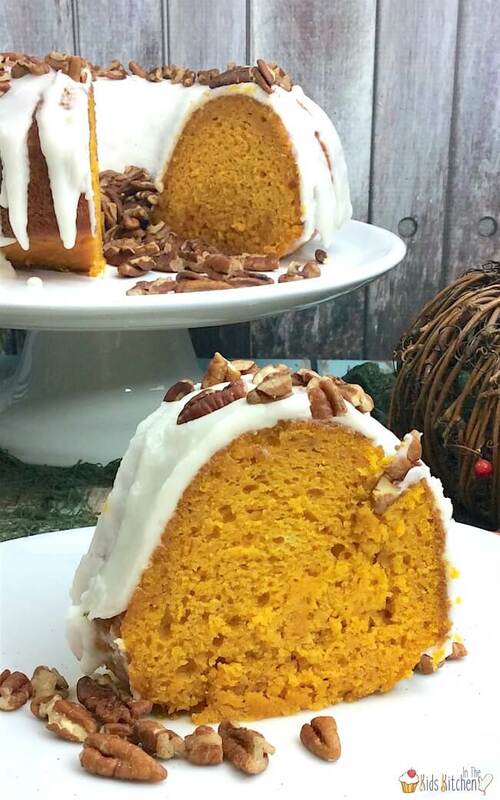 To make the filling, beat together the pumpkin, egg yolk, sugar, pumpkin pie spice and heavy cream in a large mixing bowl. Place a generous tablespoon (or two tablespoons) of pumpkin pie filling in the center of each puff pastry square. Fold dough into a triangle by bringing the corners together, then use a fork to press the edges together and seal. Repeat with all the squares of puff pastry. Brush the tops of the triangles with the egg whites — this creates a golden, flaky crust. Mix together the sugar and cream, adding the cream slowly until you reach your desired consistency.